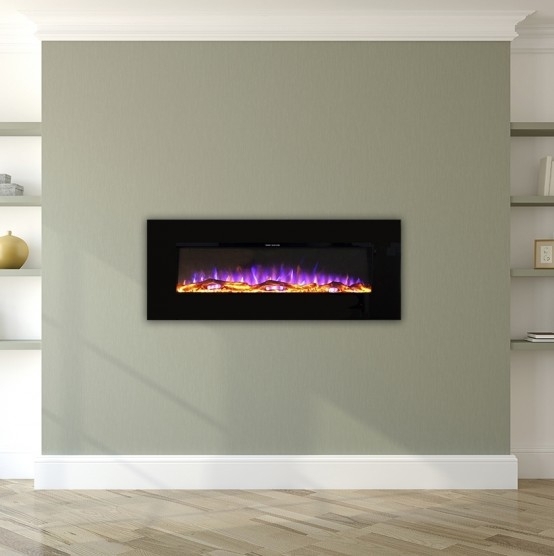 The 10 kW Sedan enamelled stove from Invicta is a beautiful modern take on a traditional style Wood Burning stove. In a grey ceramic enamel Invictas enamelled finish showcases the high quality casting techniques and technoloy Invicta use in the manufacture of all their designs, of which their red Sedan is a fine example. Invicta's Sedan 10 kW Wood Burning stove is also available in a classic Ivory and Red enamel. The Sedan features a large fire chamber and a side fuel loading door for long logs. Stoves feature a 5 year Invicta warranty on the stove body.